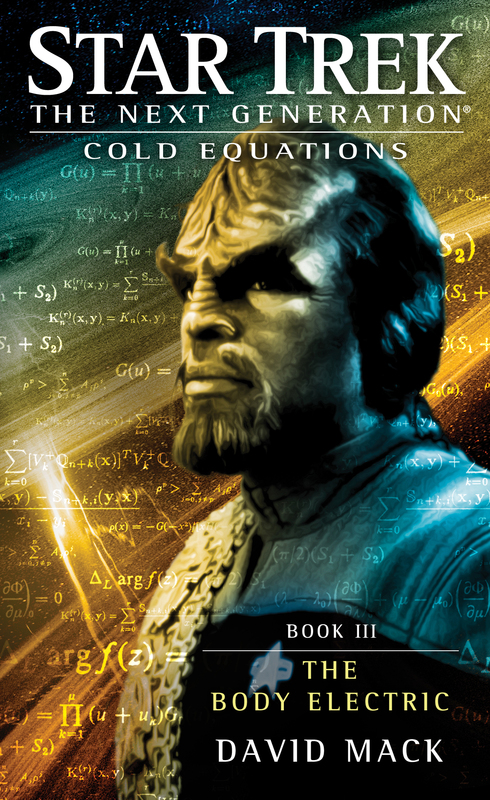 Book Three in the New York Times bestselling Cold Equations trilogy set in the expanded universe of Star Trek: The Next Generation! A planet-sized Machine of terrifying power and unfathomable purpose hurls entire star systems into a supermassive black hole. 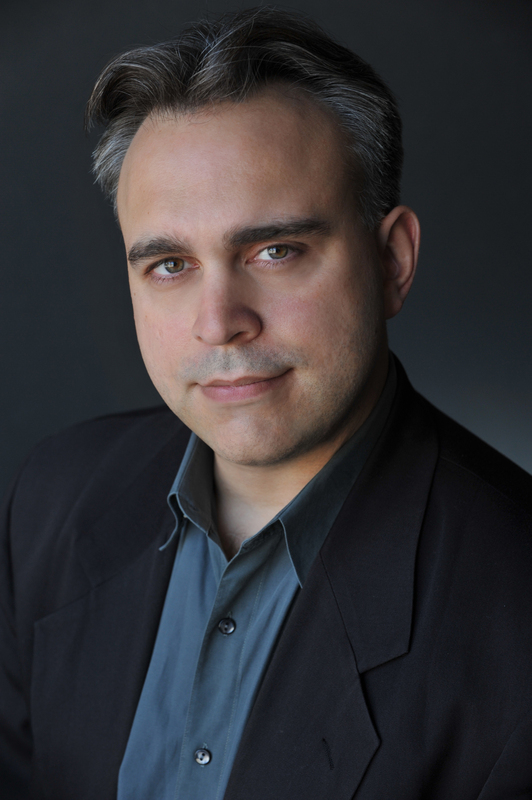 Wesley Crusher, now a full-fledged Traveler, knows the Machine must be stopped…but he has no idea how.